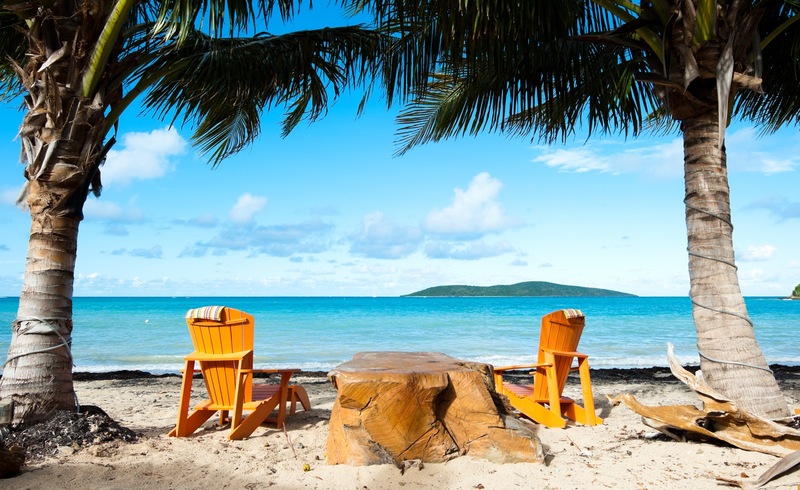 The U.S. Virgin Islands are home to some of the most beautiful tropical destinations in the Caribbean. 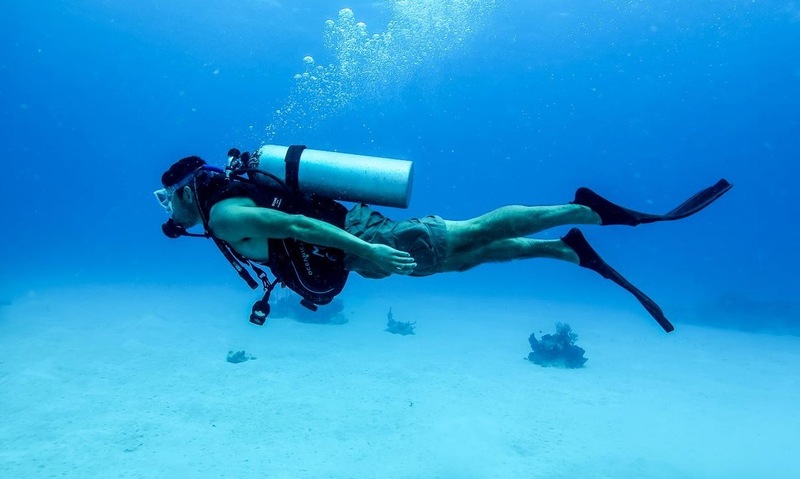 Some come for work, others for play, whatever the reason for your trip to Virgin Islands, you’re sure to have a great time. But before you go, you should explore each destination online and find out just what each one is all about. 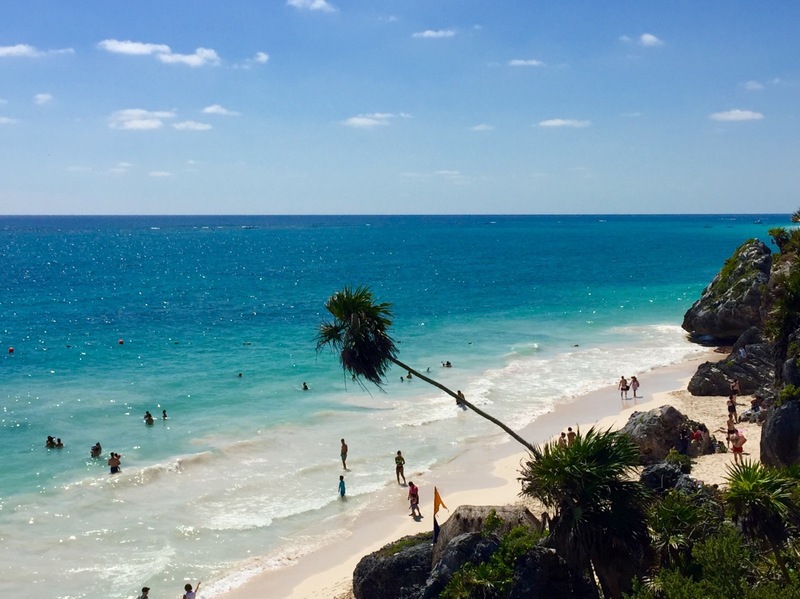 Here on our destinations page, you can find all the information you need before you plan your stay. 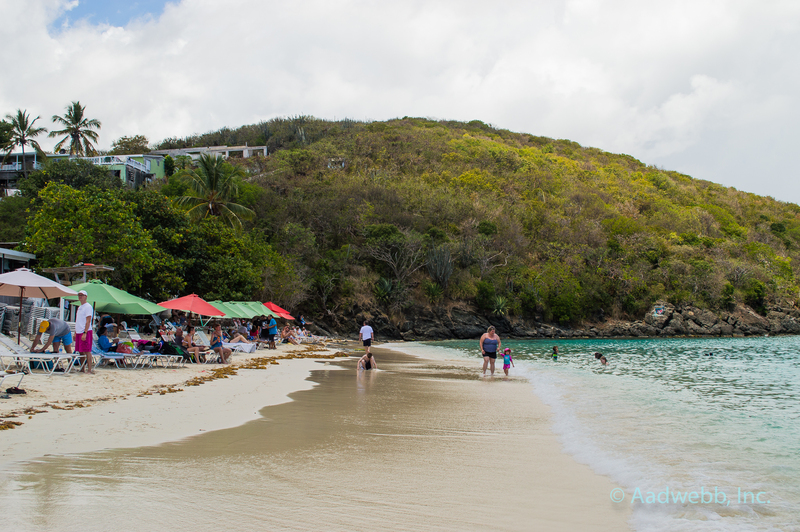 St. Thomas is the most popular destination in the U.S. Virgin Islands due to its bustling community and constant activity. 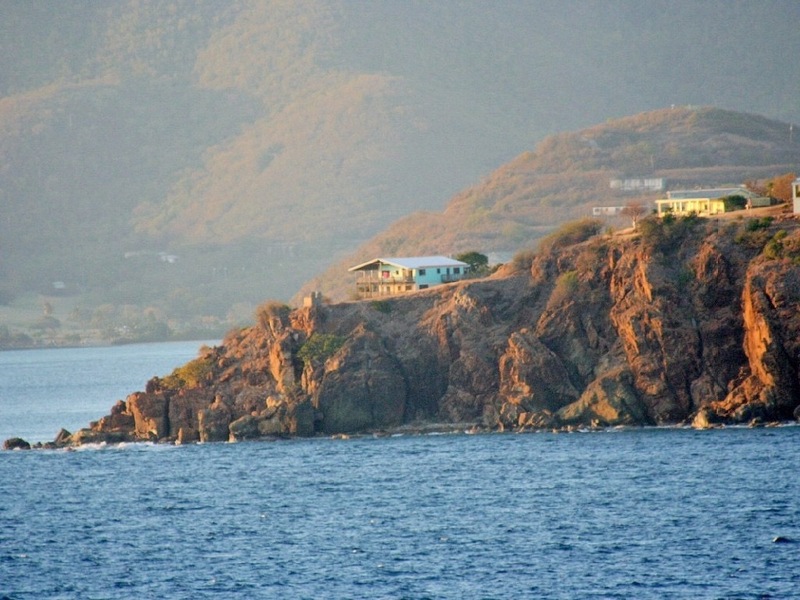 It is also home to the capital of the U.S. Virgin Islands, Charlotte Amalie. 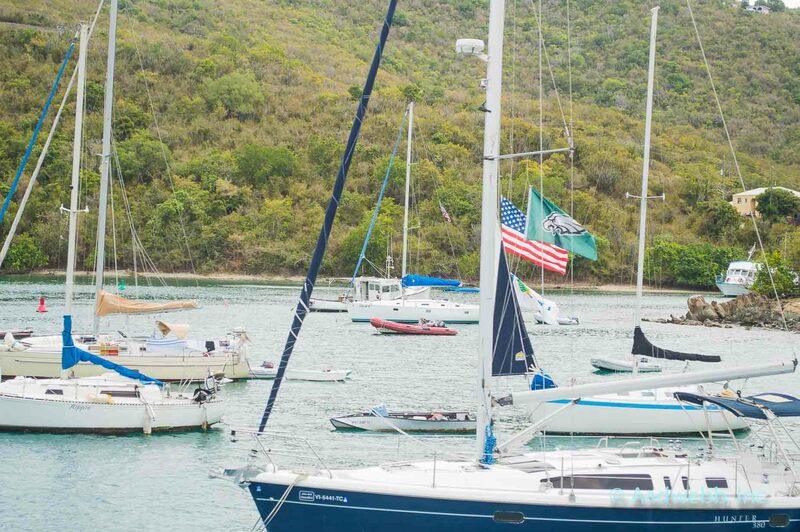 Filled with local shops, diners, and street vendors, Charlotte Amalie is the hub of the U.S. Virgin Islands and the perfect destination for those looking to stay entertained during their stay in paradise. 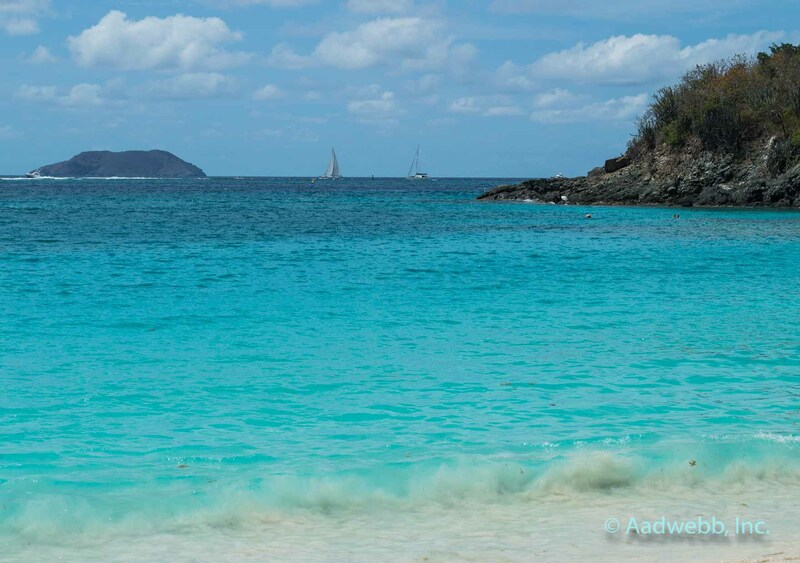 St. John (also known as “Love City”) is your destination for romantic getaways! 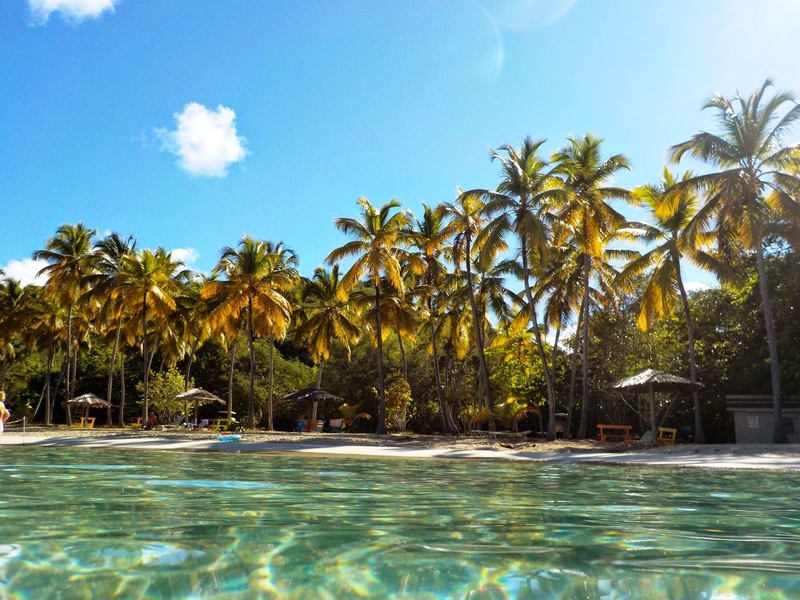 Home to the beautiful Virgin Islands State Park, St. John boasts more than half of the island as being untouched, natural land. 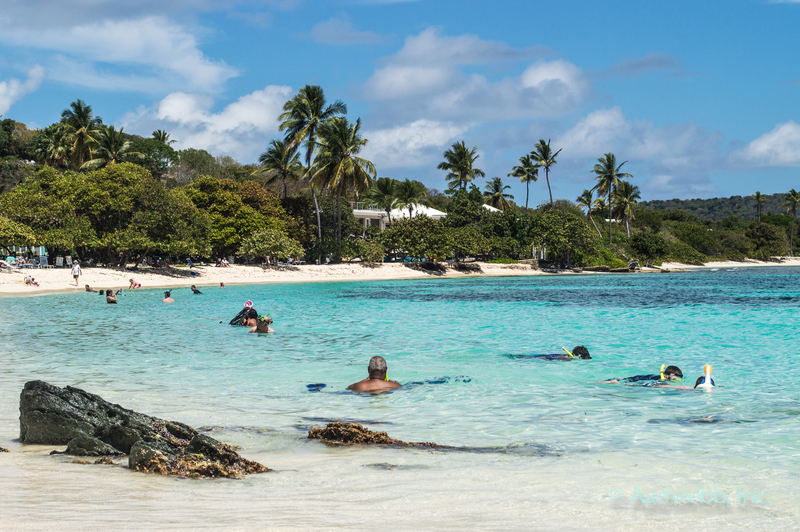 Tourists can enjoy nice long hikes through the tropical terrain or immerse in the cultural experience of the shopping centers at the island’s main town, Cruz Bay. 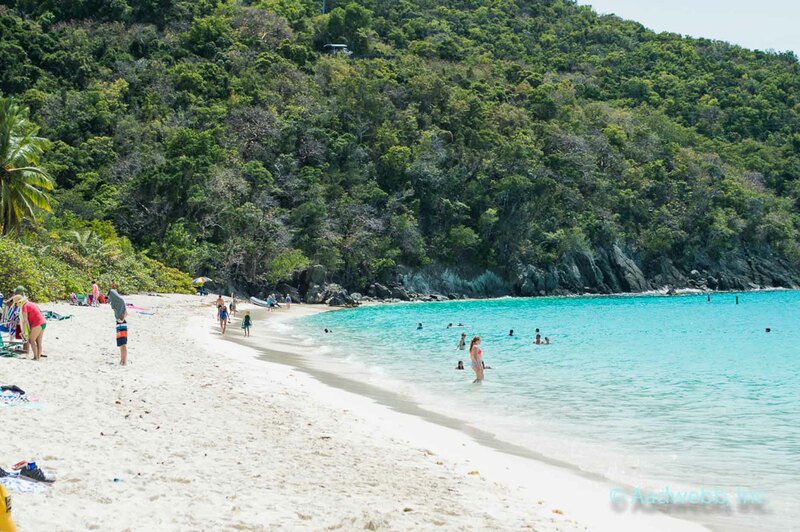 Popular for its natural beauty and enticing beaches, St. John is the perfect destination for the outdoor enthusiast. 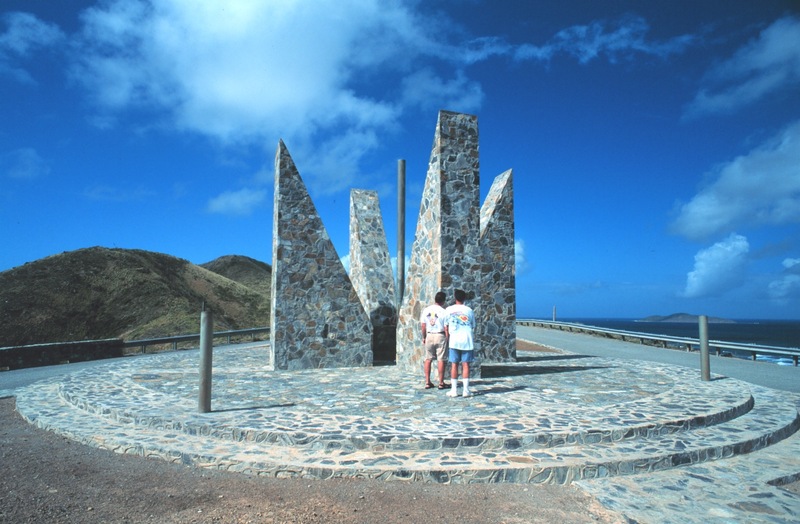 St. Croix (also called “Twin City”) is full of natural beauty, local arts, culinary crafts, and so much more! 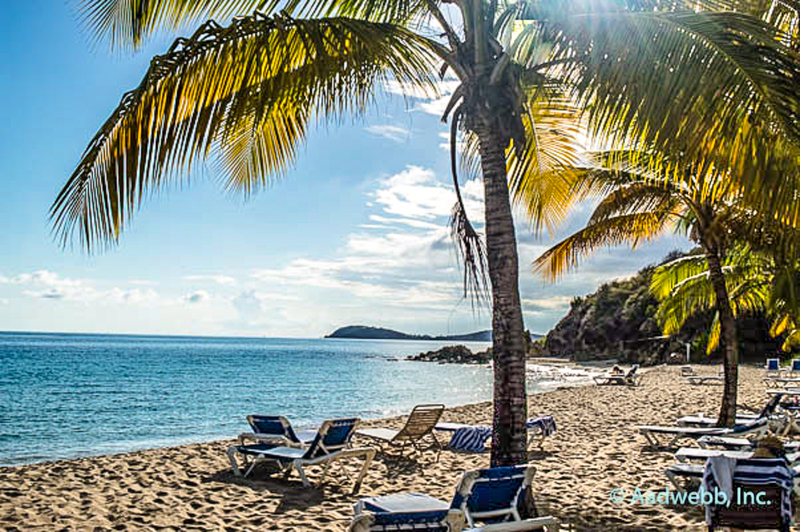 Being the largest of the U.S. Virgin Islands, St. Croix is home to more than 50,000 locals. 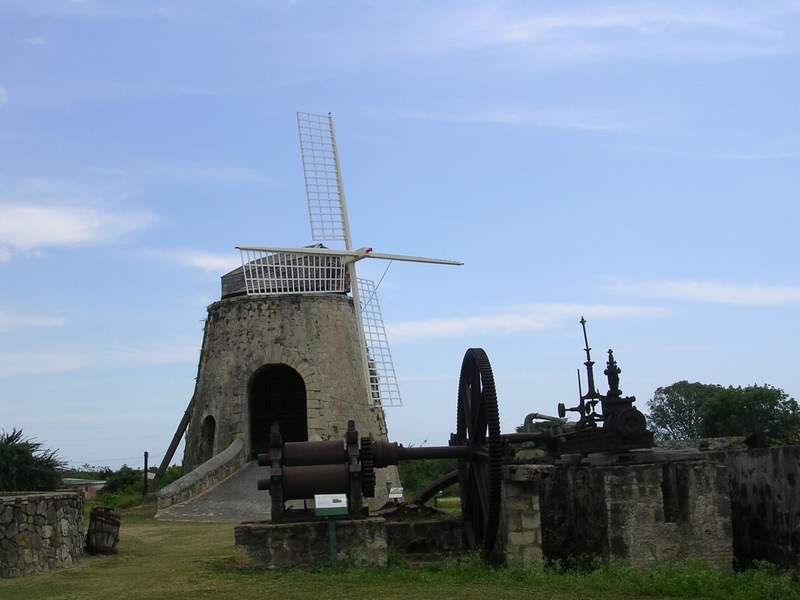 St. Croix is well-known for its historic sites in Christiansted and Frederiksted, where visitors can see the original locations of Danish influence on the islands and even swim the waters where Christopher Columbus sailed in 1493. 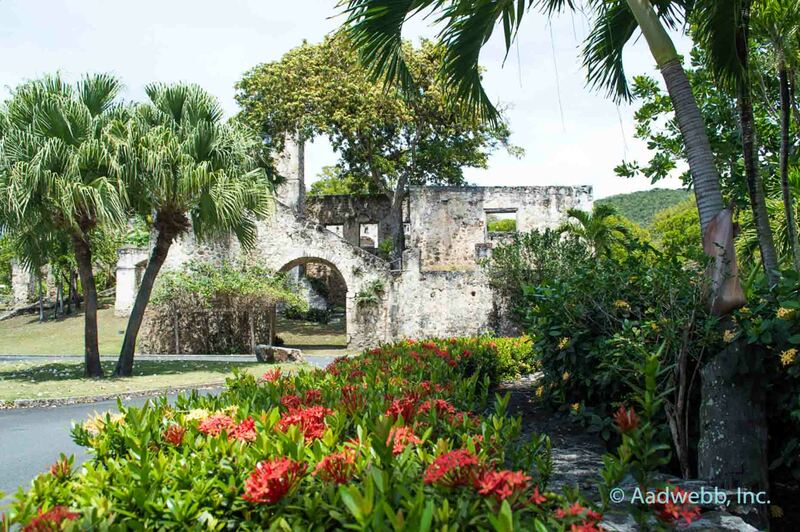 Visit St. Croix for a historical, tropical experience you won’t forget! 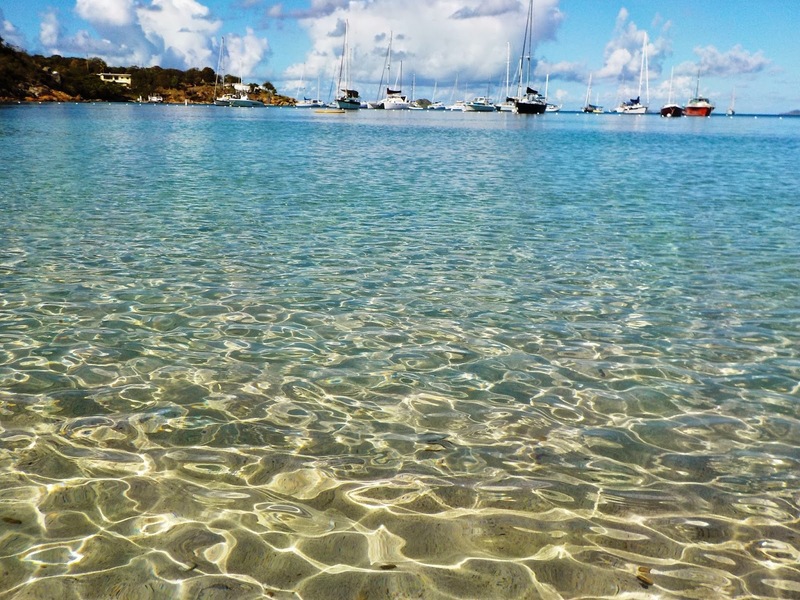 Water Island, the smallest and least populated island in the USVI, is the perfect destination for the laidback vacationer. 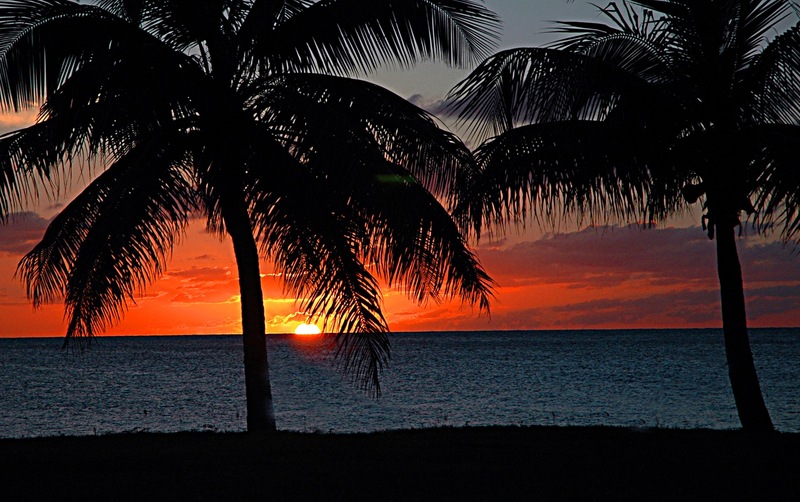 Although the island does have hotels and resorts, the most popular way to stay is on the campgrounds and cottages scattered about the island. 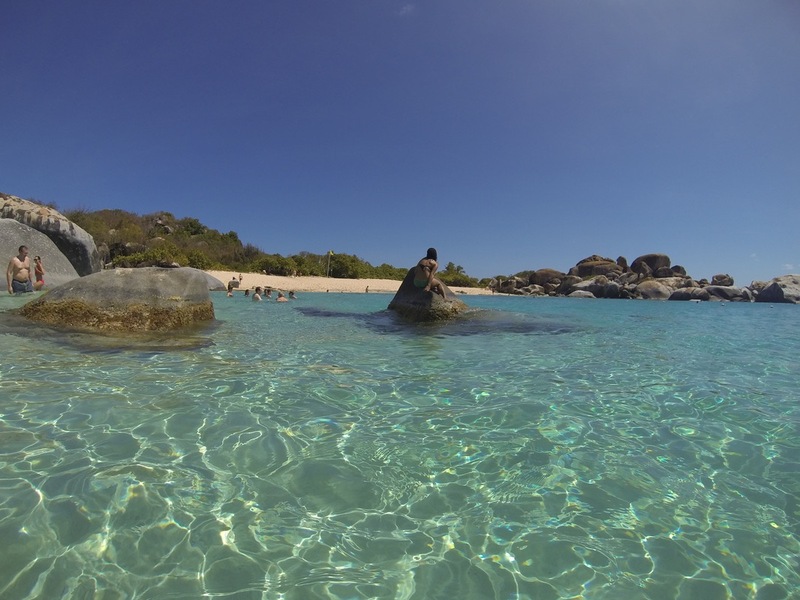 If you’re looking to be more secluded during your stay in paradise, Water Island is the place for you!